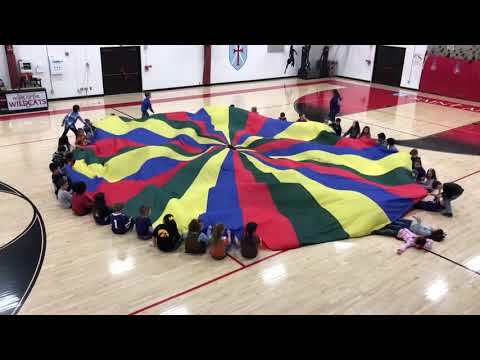 My awesome 1st graders practicing for the Grandparent’s Day routine 2018! 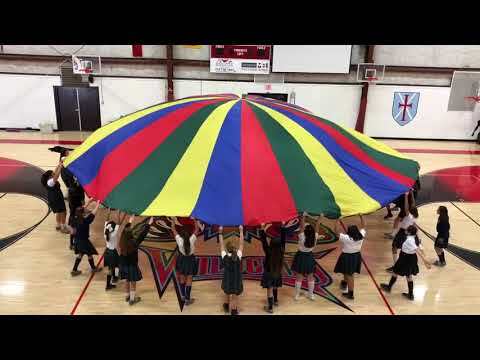 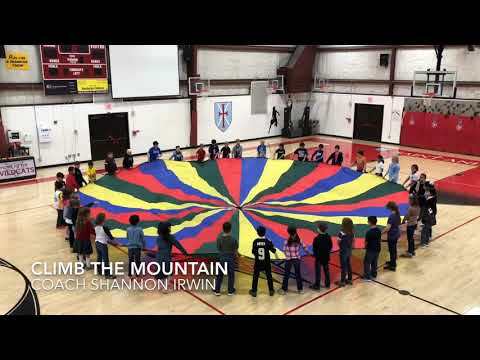 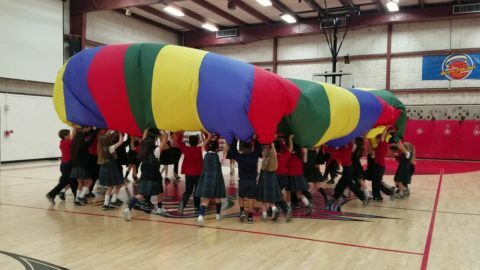 This is a parachute routine my 6th-grade girls did for their Grandparent’s Day performance. 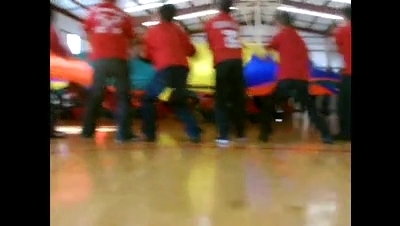 The song is Footloose, the Blake Shelton version. 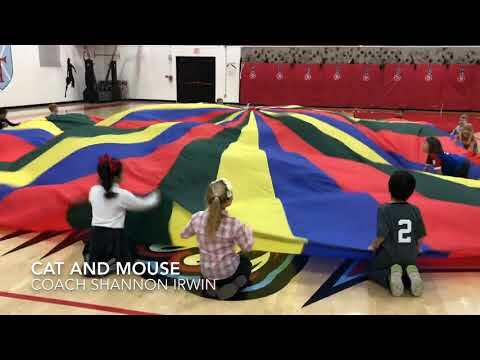 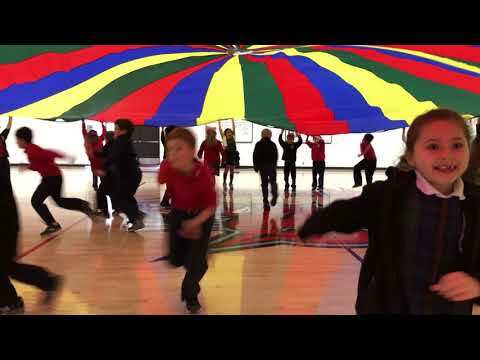 Parachute activities are great for teamwork, upper body work, and FUN!